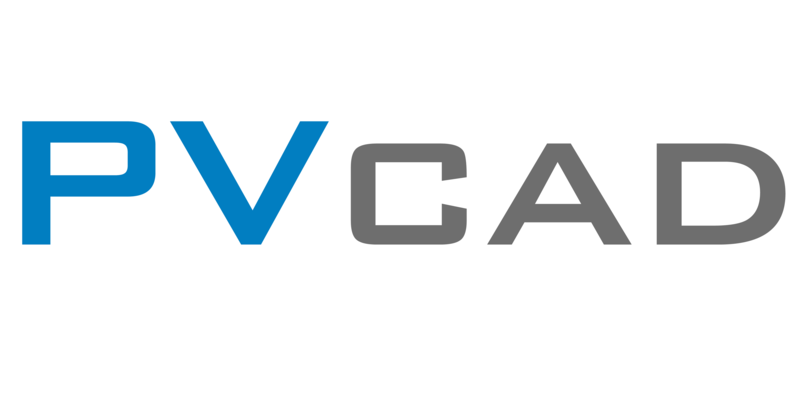 PVCAD Can't Find Templates – How can we help you today? 1) Navigate to the PVCAD Installation Directory. You should see a 'Templates' folder and a 'Support' folder right next to each other. 2) Drag the 'Templates' folder into the 'Support' folder. 3) Try running your process again and the functionality should resume.